They Came Together is a romantic comedy that stars Paul Rudd and Amy Poehler. It in fact, parodies rom-coms. They Came Together has so much fun making fun of rom-coms, it is easy to feel that you're not watching a parody -- just a fantastic funny film. Our They Came Together review also salutes its leads, Paul Rudd and Amy Poehler. 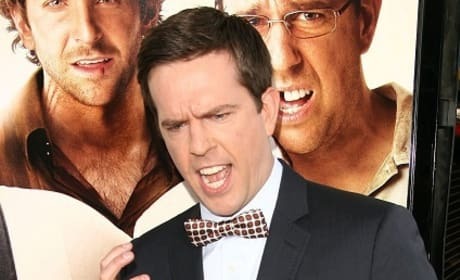 Ed Helms will star in two new comedies. Helms has joined the cast of They Came Together and We're the Millers. 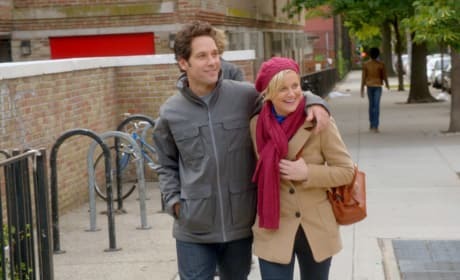 They Came Together stars Paul Rudd and Amy Poehler as a couple who find love. The only thing, They Came Together is a complete parody of rom-coms!